"Do you know anyone struggling with nostril hair?" 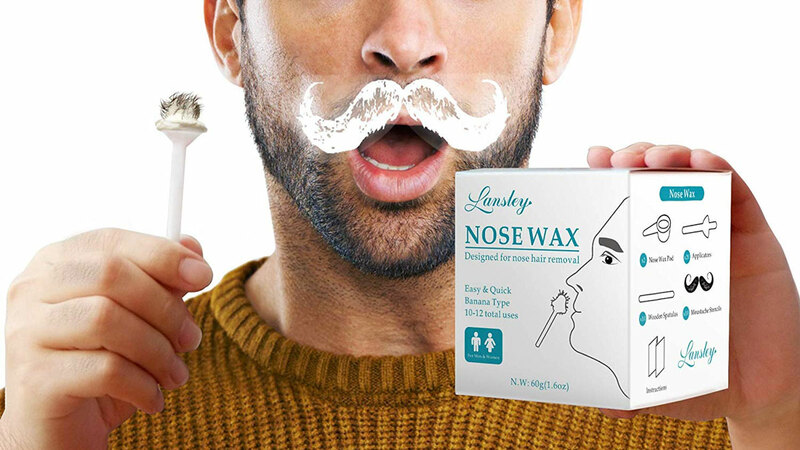 No joke that's the Nose Wax Kit's opener for suggesting an at-home schnoz overgrowth weeder is an ideal gift idea. I'd love to see the look on She-Ra: Princess of Power's face if I wrapped up a little red box covered in hearts and cupids and presented her a Nose Wax Kit for Valentine's Day. Actually, I'd love to see the look on my face if she did that for me. 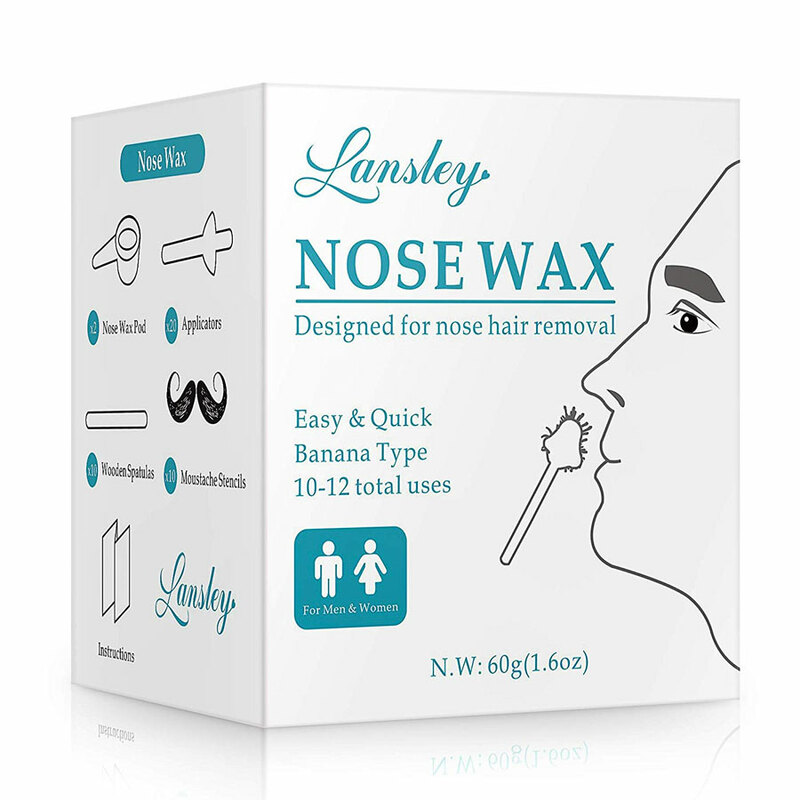 The Nose Wax Kit makes quick and, although I haven't tried it, undoubtedly 8/10 painful, work of extracting those wiry and wily follicles from your nostrils. How you do it is by first covering your upper lip in a protective sheet with a fake mustache on it (?) and then dipping a plunger-looking applicator into the wax. 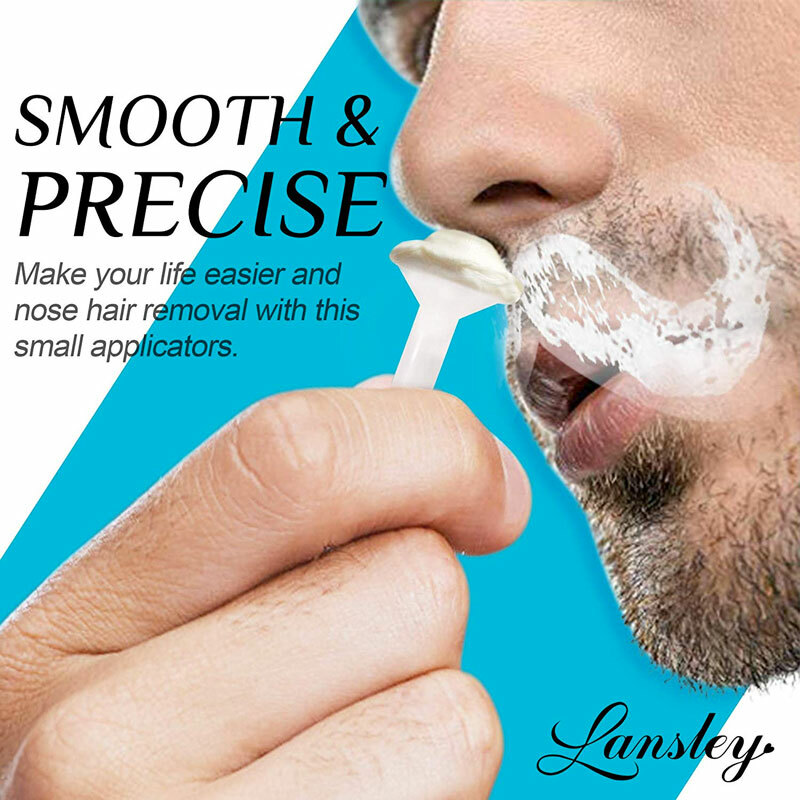 Insert the wax into a nostril and wait 1 to 2 minutes for it to set. That's probably gonna feel weird, but just imagine you have a nose bleed and had to stick a wad of Kleenex up there to plug it. After the wax has hardened, the real fun begins. You get to yank the wand back out. As fast as possible. While screaming for your mama. And then, as the blinding pain subsides, you can behold: an array of needly nose hairs banished from your nose, and now sticking out every which way from the hunk of wax in your hand. It's going to be beautiful. 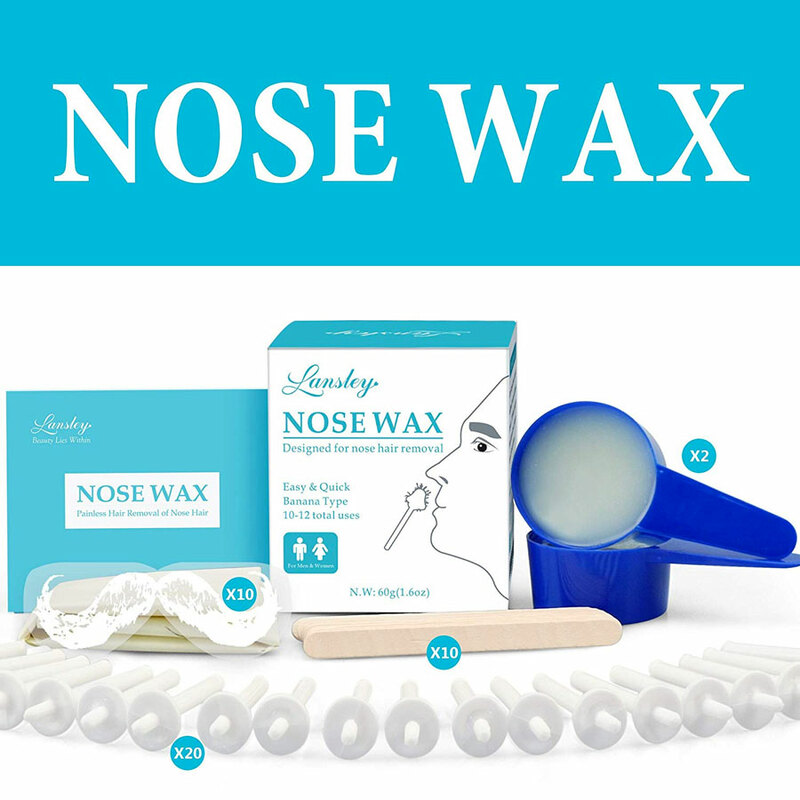 Each Nose Wax Kit comes with 20 applicators and, presumably, enough wax for the same number of nose torture sessions.